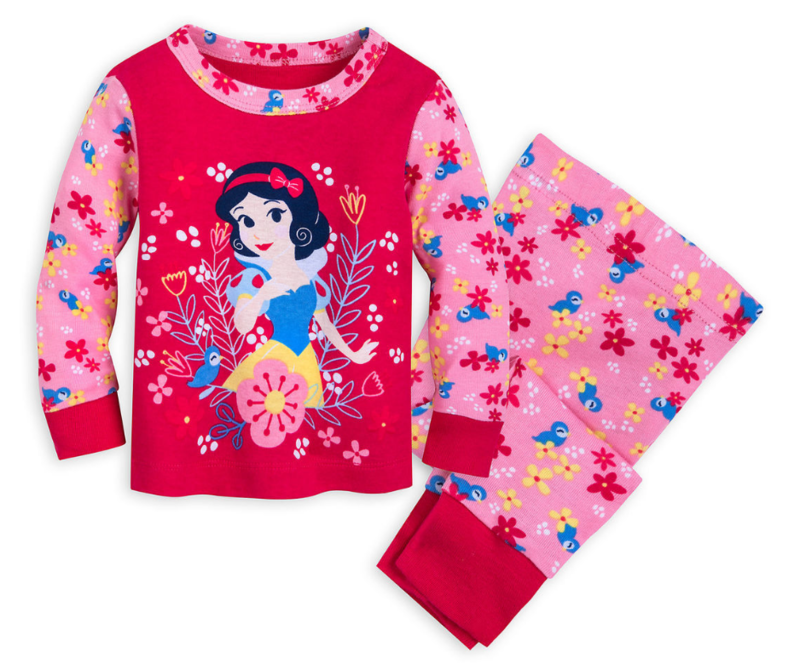 Disney Plush Characters Only $10, Reg $20 + FREE Personalization AND Free Shipping! 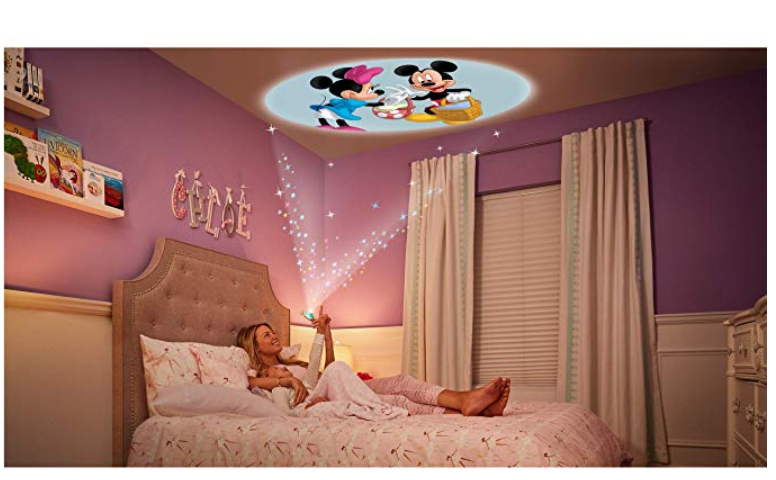 Moonlite – Special Edition Disney Gift Pack, Storybook Projector for Smartphones Only $7.99, Reg $39.99 + Free Shipping! 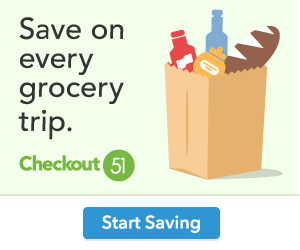 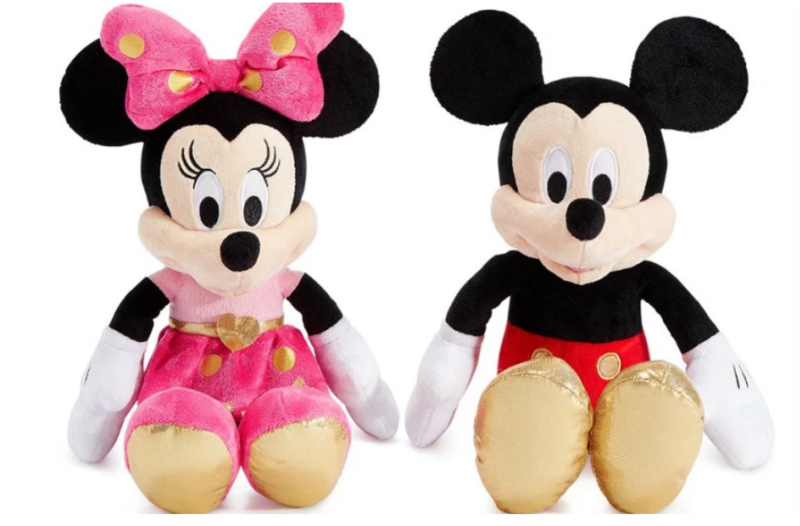 Macys.com – Disney Mickey or Minnie Mouse 16″ Plush Only $7.99, Reg $30 + Free Store Pickup! 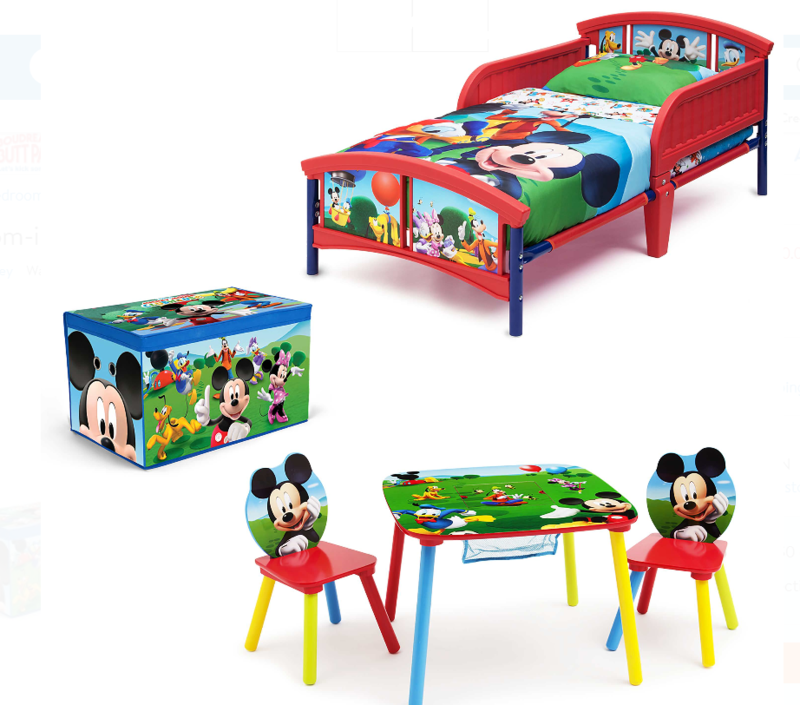 Disney Mickey Mouse Toddler Bed, Fabric Toy Box With Table and Chair Set Only $60.00 (Reg $120) + Free Shipping! 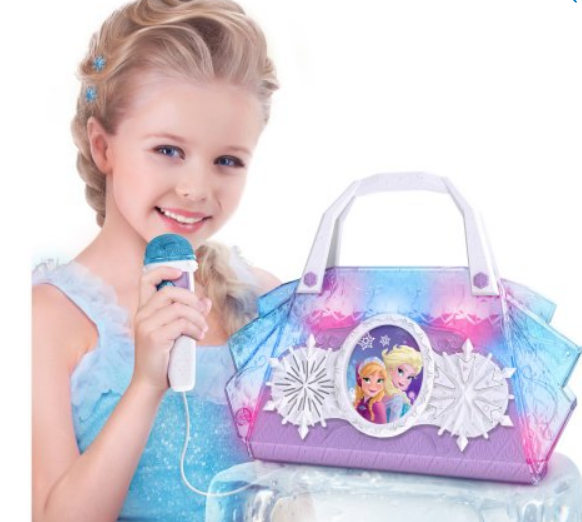 Walmart.com – Disney Frozen Cool Tunes Sing-Along Boombox Only $13.99 (Reg $20.99) + Free Store Pickup!